Vanessa gets inspired from her life on the waterways of the Hawkesbury River, her world travels and the everyday. From the figurative, landscape, figures in the landscaped, still life, nudes and abstract Vanessa’s art is always varied and eclectic as she pushes the boundaries with materials and colour. Vanessa has recently opened a Gallery /Studio in Patonga which showcases her current works and gives a glimpse into the studio and artmaking world where Vanessa creates her work. The SALT & SAND ART GALLERY is open by appointment and varied hours during the year. Please contact Vanessa directly for an appointment or details. 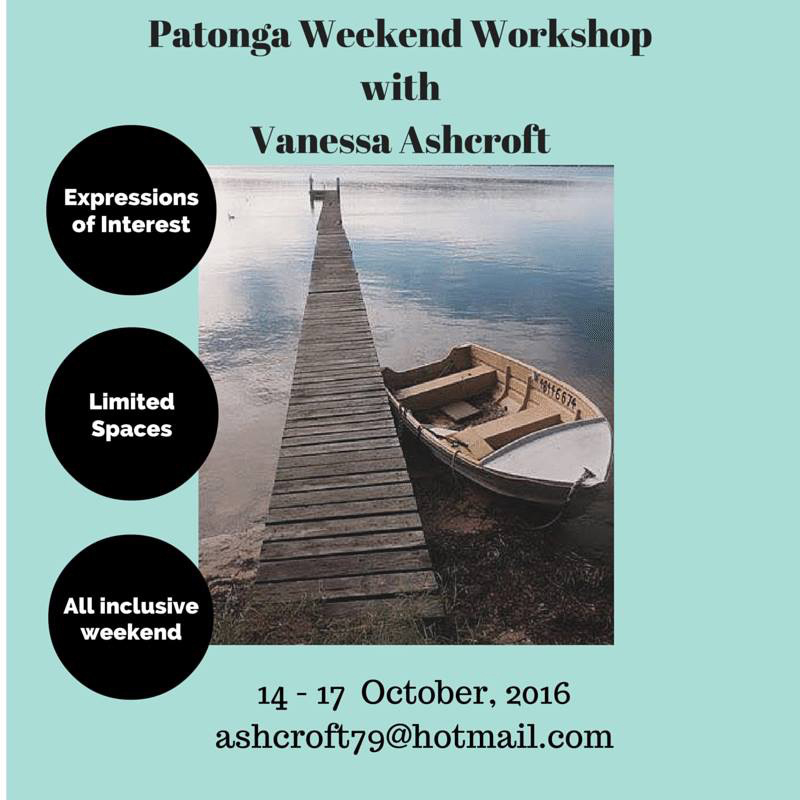 Vanessa holds workshops and opens her Gallery and Studio in Patonga. Please sign up for her newsletter or check out her Instagram for opening hours for the Salt & Sand Art Gallery.